AKO IMATE NEKI KONCERT A VOLJNI STE DA RAZMENJUJETE KONCERTE SLOBODNO SE JAVITE. LISTE ĆU VAM POSLATI MEJLOM. TAKODJE VAS MOLIM DA PRILIKOM JAVLJANJA OBAVEZNO ODMAH POSŠALJETE I LISTE KONCERATA JER NA MEJLOVE BEZ NEKOG LISTINGA NE ODGOVARAM. USTVARI ODGOVORIĆU VAM DA POŠALJETE SVOJE LISTE. SNIMCI MORAJU OBAVEZNO DA BUDU IZ DOBA POSTOJANJA JUGOSLAVIJE TO JEST OD 1945 GODINE DO 1992. GODINE. 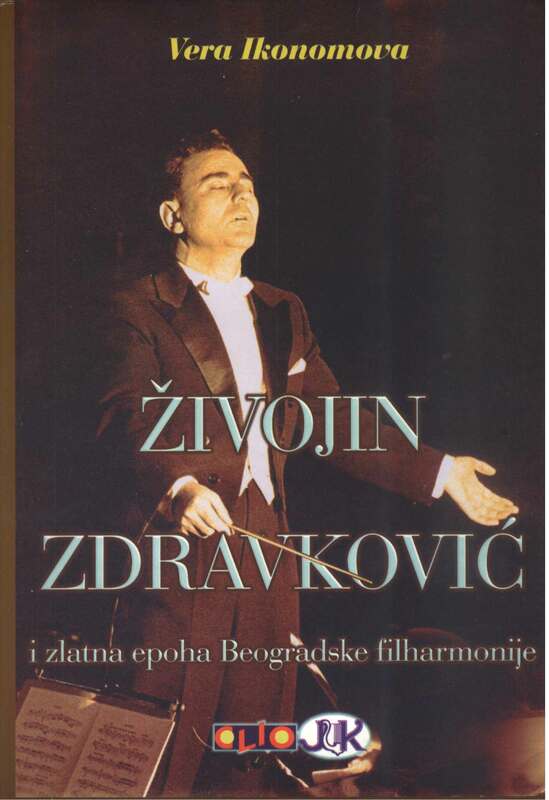 ONA PRETHODNA KRALJEVINA JUGOSLAVIJA SE TAKODJE RAČUNA, NARAVNO KO ŠTA IMA OD KONCERTNIH SNIMAKA ALI MOŽE DA SE NADJE. IF YOU ARE INTERESTED IN TRADING WITH CONCERTS FROM FORMER YUGOSLAVIA PLEASE SEND US YOUR LISTINGS OF CONCERTS AND WE WILL SEND OUR LISTINGS. THE DATE OF CONCERTS ARE ONLY 1945 – 1992. THE YEARS OF YUGOSLAVIA WAS STILL ALIVE. 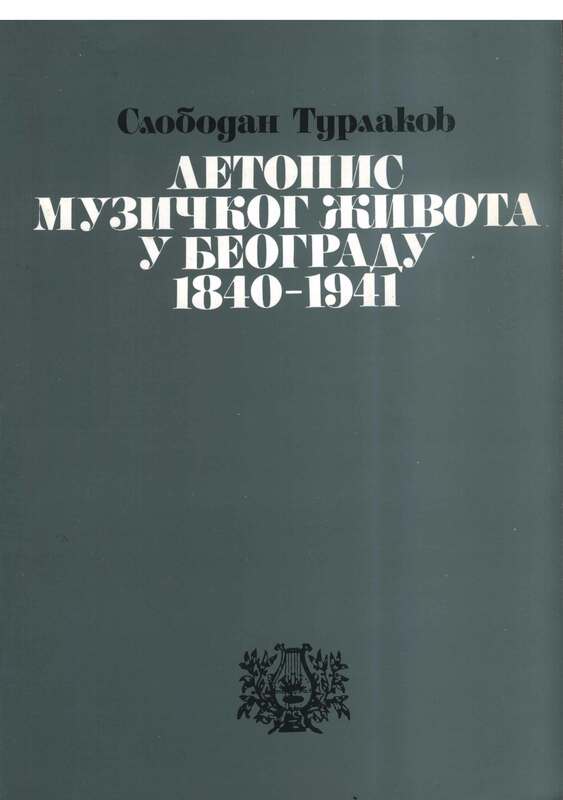 ALSO THE FIRST YUGOSLAVIA IS COUNTING 1918 – 1941. IF THERE IS ANY RECORDING IN YOUR POSSESION. BE SO KIND TO SEND YOUR LISTS IN YOUR FIRST MAIL.